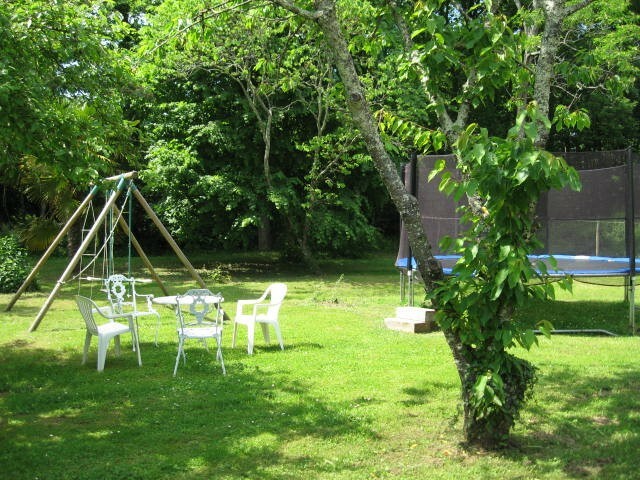 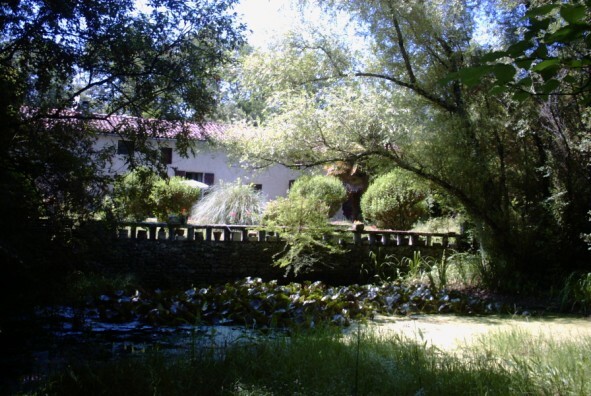 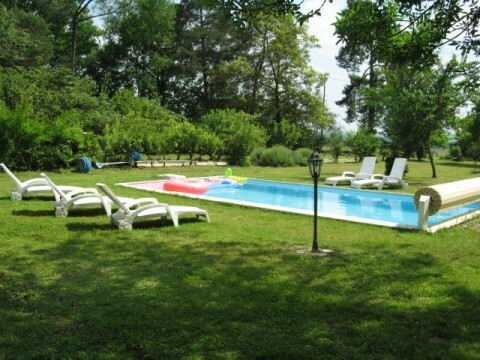 A beautiful old garden of 2 acres with fruit trees, children's play area and swimming pool. 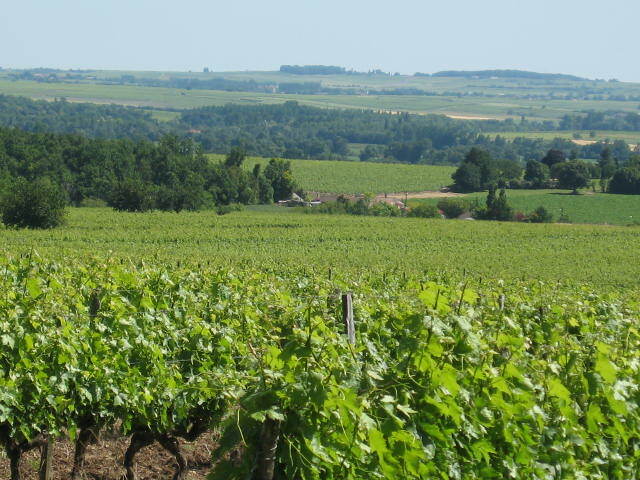 We are surrounded by stunning views of Cognac vineyards and oak woodlands. 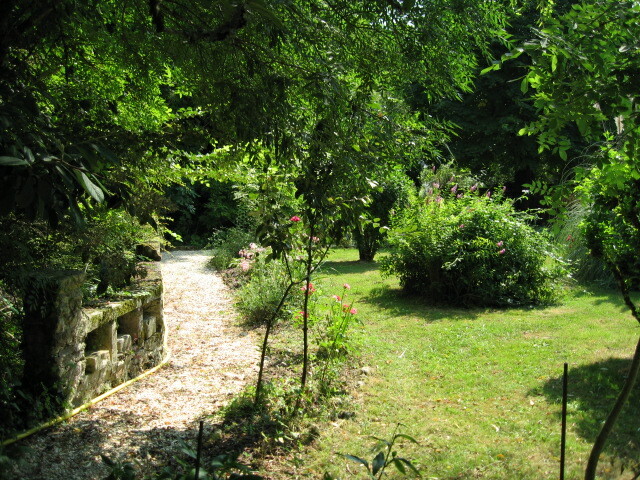 There are many chairs dotted around the garden for you to enjoy the sunshine and totally relax when not sightseeing.